In my last blog post we talked about how to manage our time. So now that we have freed up some valuable time what are we are going to do with it... treat ourselves with some well-deserved pampering. And no one can pamper you like Walt Disney World® can. Visit one of the many spas on Walt Disney World® property - There are spas located at Disney’s Grand Floridian Resort & Spa, Disney’s Coronado Springs Resort, Disney’s Animal Kingdom Lodge, Disney’s Saratoga Springs Resort, Disney’s Yacht Club Resort and the Villas at Disney’s Wilderness Lodge. 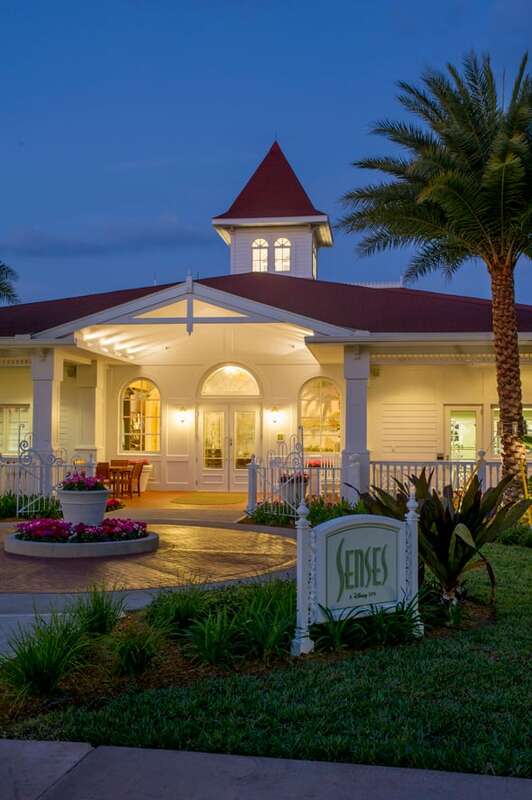 No matter where you are on Walt Disney World® property you are never far away from a quick mani/pedi or a full service massage. Got the shopping bug? Head to Downtown Disney® Area. This entertainment and shopping area features more than 40 unique shopping experiences such as a store for runners called Fit2Run. They provide a videotaped Gait Analysis to assess your foot structure to find the right sneaker for you. Downtown Disney® Marketplace also contains some diverse dining experiences. How about a movie? The AMC Downtown Disney 24 Dine-in Theatre offers Fork & Screen, which takes “dinner and a movie” to the next level. To cap your trip to Downtown Disney® Area, you must include a stop at Ghirardelli Ice Cream & Chocolate Shop for a tasty treat. Speaking of dining, there are hundreds of dining options at Walt Disney World®. No matter if your group is big or an intimate dinner for two, there is something for you. 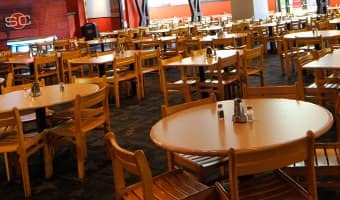 The Welcome Center at ESPN Wide World of Sports can help you with all your advanced dining reservations. Depending on the time of year you visit, there are special experiences to take part in. For example, in the fall you can attend one of the culinary demonstrations at Epcot as part of Epcot® International Food & Wine Festival. Expedition Everest - Legend of the ForbiddenMountain®. Do you like gardening? Check out the "Behind the Seeds" tour at Epcot®. This one-hour tour of the greenhouses and fish farm at “The Land Pavilion” will not only show you the future or agri- and aqua- culture, it will also give you tips to help you with your own garden. Ready for a relaxing ride either through the woods of Disney’s Fort Wilderness Resort & Campgrounds or along the banks of the Sassagoula River? Use your free time to take a picturesque carriage ride. 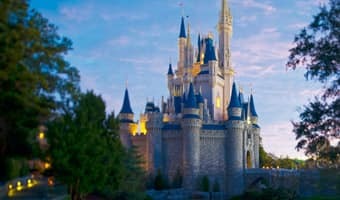 These 25 minute rides are a great way to sit back and just enjoy the scenic landscape Walt Disney World® has to offer. Phew! I feel relaxed already. 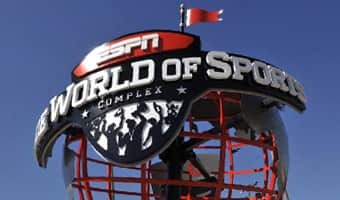 Hopefully some of these ideas will be part of your next trip to the ESPN Wide World of Sports Complex. Sue is a member of the 2014 Disney Parks Moms Panel representing ESPN Wide World of Sports. She is here to answer your questions and help you plan your team’s next trip.